Formula One Boss Bernie Ecclestone And Girlfriend Got Robbed - Which Watch? Formula One Boss Bernie Ecclestone And Girlfriend Got Robbed – Which Watch? 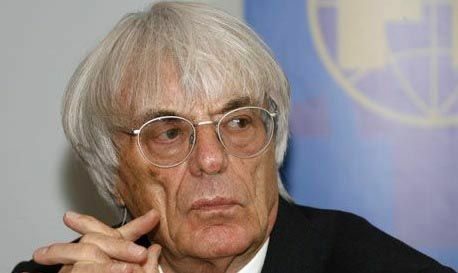 Bernie Ecclestone and his girlfriend Fabiana Flosi got robbed in his F1 HQ in London last Wednesday evening. The attackers ordered Bernie and Fabiana to hand over their watches and jewelery, with an estimated value of 200,000 UKP (or 235.000 Euro/$300,000USD). A picture of Bernie in happier times (no pun intended). You probably guessed it already, which watch was he wearing? 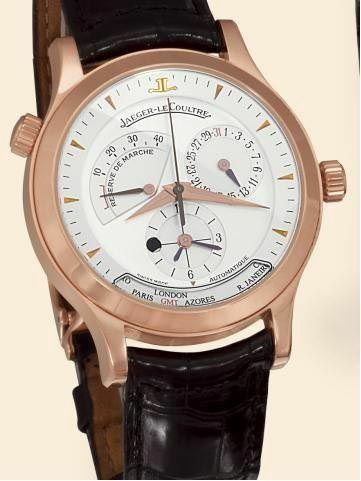 According to some news sites, it had to be his gold Jaeger-LeCoultre Master Geographique, as pictured below. This leaves me puzzled with respect to the amount (or value) of jewelery worn by Fabiana. Bernie got a head injury after being repeatedly kicked and punched by his attackers (pretty tough, kicking an 80 year old). His 31 year old girl friend was left alone (according to several sources).